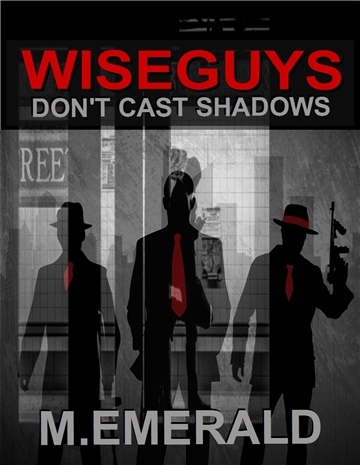 Thoughts from the Author: This book will alter your views on the criminal minded individual, which one does not see in a typical crime novel/story and gain insight into the life of a gangsta and his community. The e-book narrative and summery of the story line is a teaching moment, and can apply to your personal life, or career, and easy to read and understand. Effectively this eBook will change your life. 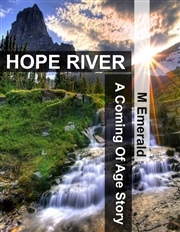 The New Crime Author M Emerald Presents The Spiritrisen series, Golden Blood, similar to Richard Matheson, What Dreams May come, and the Shack by William P. Young.In this latest crime fantasy installment the true purpose and nature of Cafes life is revealed, while a court room decides the fate of a terrorist group, Café must make tough decisions but will he recognize his options and opportunities in time or will he squander it? The New Crime Author M.G. Stravagar is a political activist, International speaker based in Queens, NYC. He is queried more than 18 million searches for his online eBooks. Over the years, a number of titles have gone under a change including the author’s name.Mr. Stravagar is a super memory hero, weaving some of his adventures and life experiences into his books, and has never had writers block. He is an animal person and enjoys a nice long island Ice tea. 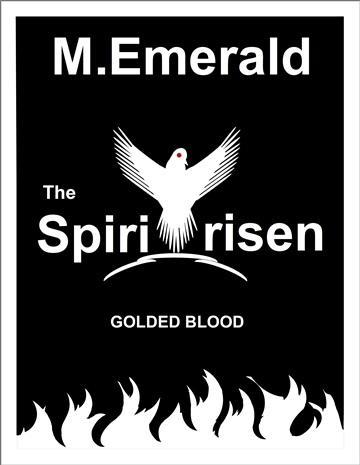 The Spiritrisen, Golden Blood part of an award winning series. 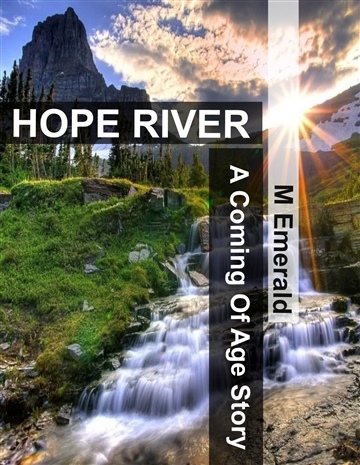 M.Emerald is a recipient of a Hampton Book Award for discovery 2018.